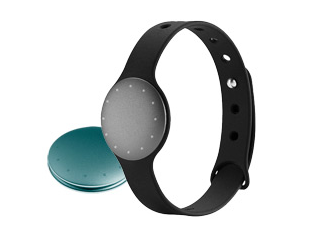 The Misfit Shine is a very versatile activity tracker, as wearers can use it strapped to their wrists, hanging from around their necks, or attached to their belts. Unfortunately, they haven't yet been able to use it with an Android device. Now that changes. 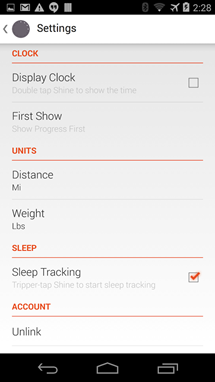 Misfit Wearables has launched a companion app into the Play Store. The company had promised to release the app in early 2014, but they decided to roll this release out just a bit early. The software doesn't yet have feature parity with the iOS version, but users can still sync with their Shine, set personal goals, and view visual summaries of their progress. A few limitations remain. Users must have a device running Android 4.3 or higher with Bluetooth Low Energy support. A number of high-end phones that should be able to run the software include the Galaxy S4, Galaxy Note III, Nexus 4, Nexus 5, and the HTC One. Yet while these devices are explicitly listed, other capable handsets should be able to install the app just fine. 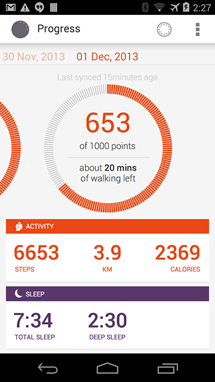 You will still need to get your hands on a Misfit Shine in order to actually take advantage of the app's functionality. Thankfully, there's currently a sale going on that should make doing so slightly more affordable, as it knocks $20 off the activity tracker's regular retail price of $120. 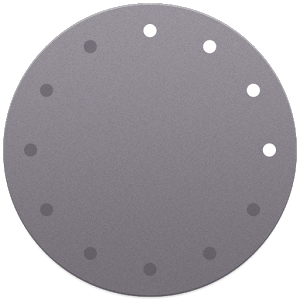 REDWOOD CITY, CA December 2, 2013 -- Misfit Wearables, makers of Shine, an elegant physical activity monitor that you can wear anywhere, today announced the highly demanded release of the Shine App for Android. Users can now use Shine with devices running Android 4.3 and above with Bluetooth 4.0, such as the Samsung Galaxy S4/Note 3, Google Nexus 4/5, and HTC One. The app allows users to sync their Shine, set their personal activity goals, see visual summaries of how they're doing each day and week-to-week, among other features. Shine is an all-metal, lightweight activity monitor that can be worn anywhere on the body to track activity (steps, calories, distance) and sleep (light, deep). It syncs wirelessly and effortlessly with smartphones and is powered by a coin cell battery for up to 4-6 months, allowing users to forego cables for syncing or charging. Made from diamond-cut, aircraft-grade aluminum, Shine was designed to be timeless and built to last a lifetime. 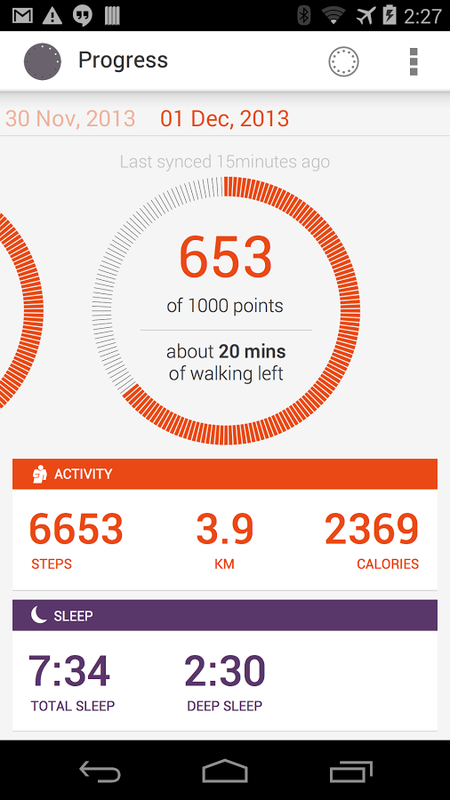 Tap Shine and a halo of lights appear to show progress toward your daily physical activity goal. 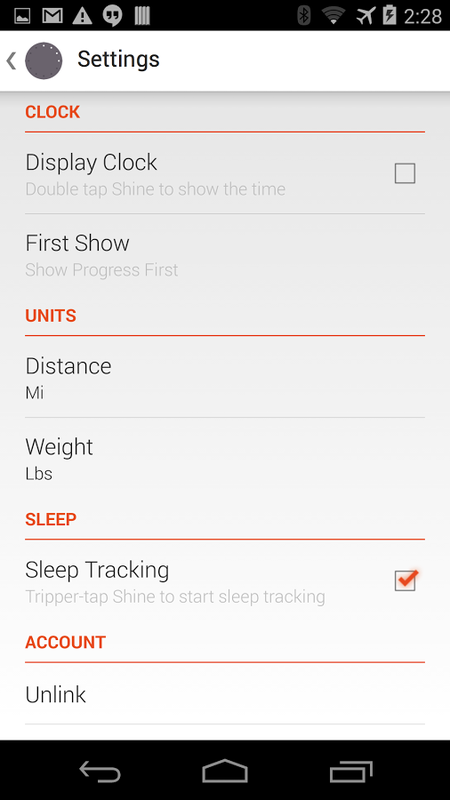 Set goals on the app and then wear Shine anywhere: hip, neck, wrist, shoes, chest, shirt, etc. Super-strong and water resistant to 50 meters, Shine is also great for swimming. Described as “arguably the best looking fitness tracker out there” and “an insanely aesthetic activity monitor,” Shine is the most elegant product in its category having garnered most of the major product design awards including the Red Dot, GOOD, and A’ Design Awards for its sleek visual presentation and ease of use. Users can now access Android compatibility on their smartphone devices to enjoy all of the benefits Shine has to offer.